Genuine OEM Samsung CLP-315 (CLP-315) Color Laser Printer. Get the most out your printer as it offers 17 ppm Black/4 ppm Color at 2400 dpi x 600 dpi. Genuine OEM Samsung CLP-315W (CLP-315W) Color Laser Printer. Get the most out your printer as it offers 17 ppm Black/4 ppm Color at 2400 dpi x 600 dpi. 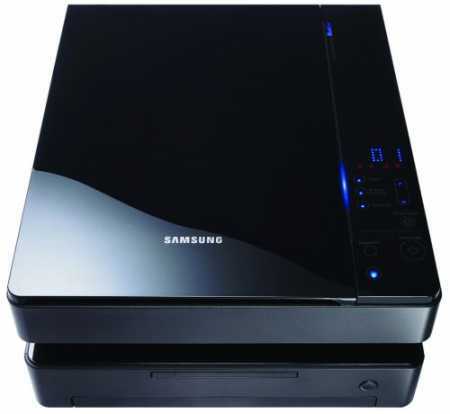 Genuine OEM Samsung MJ-4500C (MJ4500C) Black and White Copy Machines. Get the most out your printer as it offers 8 ppm at 1200 x 1200 dpi. Genuine OEM Samsung ML-1630 (ML-1630) Black Laser Printer. Get the most out your printer as it offers 17 ppm at 1200 dpi x 600 dpi. Genuine OEM Samsung ML-3471ND (ML-3471ND) Black Laser Printer. Get the most out your printer as it offers 35 ppm at 1200 dpi. Genuine OEM Samsung ML-4551NDR (ML-4551NDR) Black Laser Printer. Get the most out your printer as it offers 45 ppm at 1200 dpi.